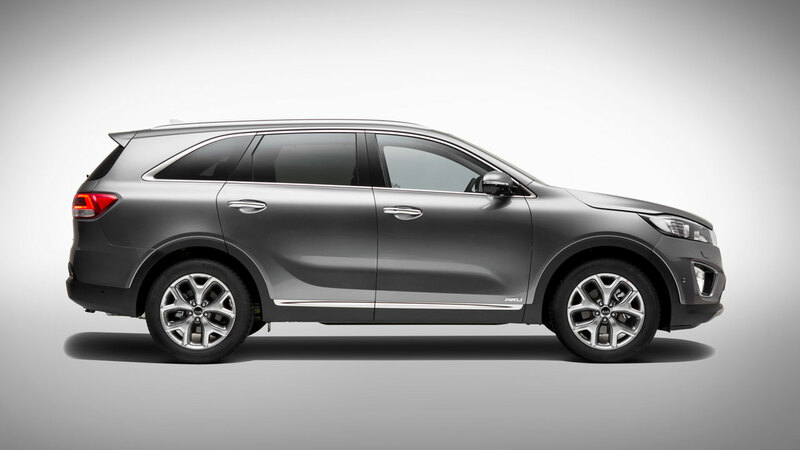 Longer, lower and wider, with an extended wheelbase, the all-new Sorento builds on the success of the current model, delivering a premium look and feel, with more space and numerous innovative features. The new look is an evolution of the current vehicle, incorporating fresh visual elements inspired by the Kia Cross GT concept that debuted at the 2013 Chicago Auto Show, carrying over the long bonnet and the distinctive treatment of the wide D-pillars from the previous generation. The exterior styling of the all-new Sorento was led by Kia’s Namyang design studio in Korea, with significant levels of input from the brand’s Frankfurt, and California design studios. The front of the all-new Sorento features a larger, more upright ‘tiger-nose’ grille, with a distinctive three-dimensional diamond pattern, and long, swept-back headlamps. The lower roofline, higher beltline and more muscular, rounded shoulders at the rear give the car a dramatic appearance. The sleeker look is enhanced by an increase in length (+95 mm to 4,780 mm) and a 15 mm reduction in height (down to 1,685 mm), while the 80 mm longer wheelbase (now 2,780 mm) ensures more passenger space in all three seat rows. 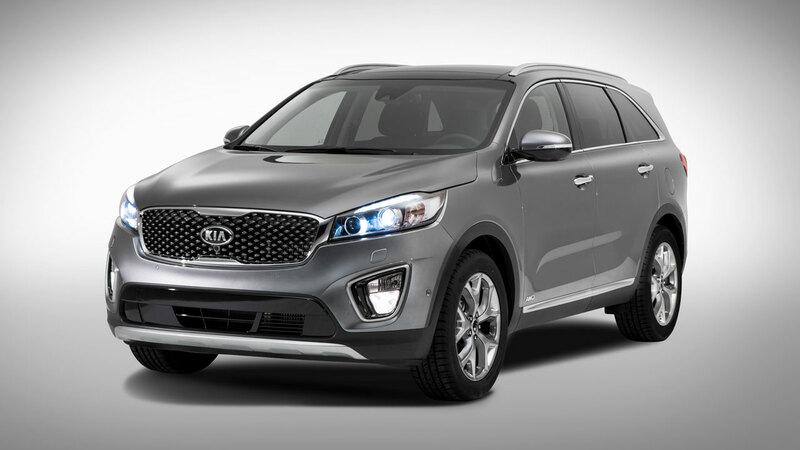 The all-new Kia Sorento will be showcased in Korea in late August and make its European premiere on Thursday 2 October at the 2014 Paris Motor Show. 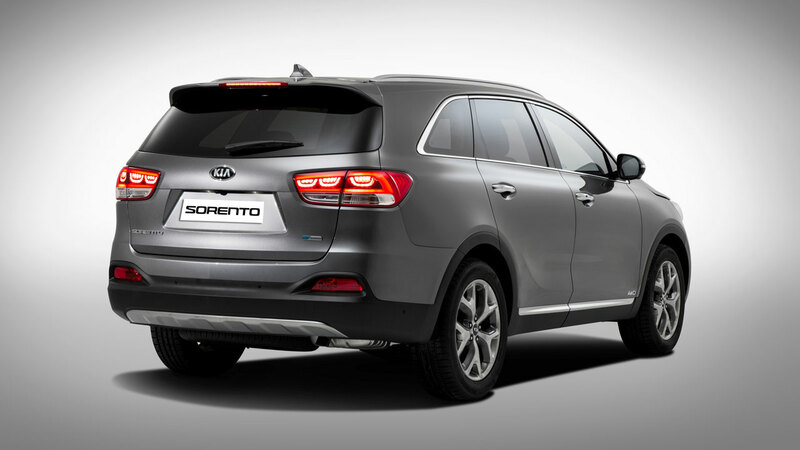 The all-new Sorento is expected to reach the UK market in Spring 2015.